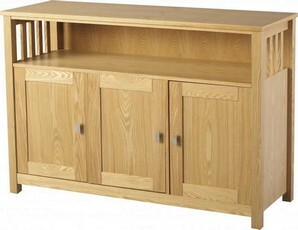 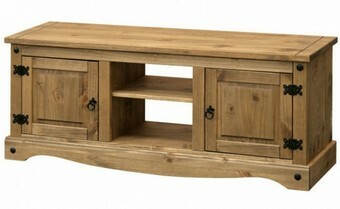 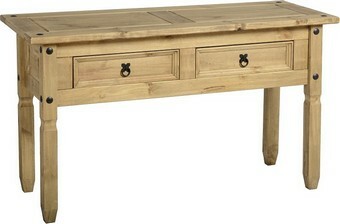 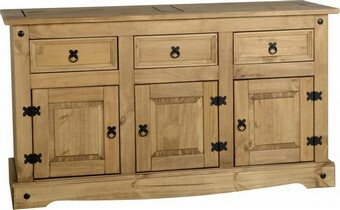 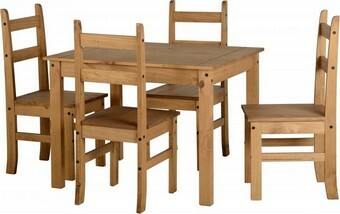 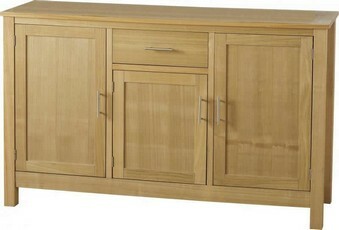 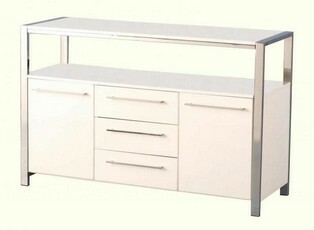 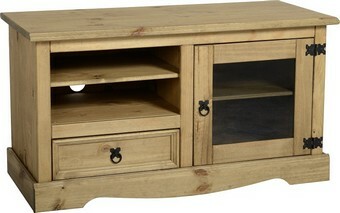 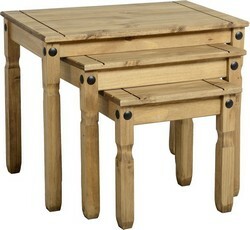 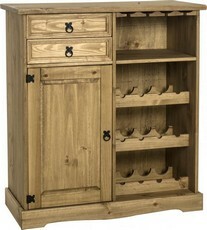 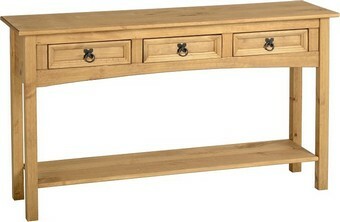 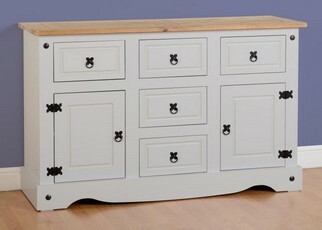 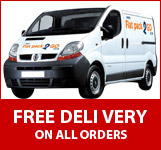 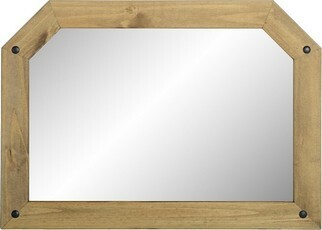 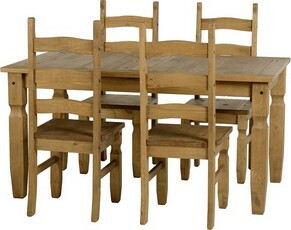 As part of our ever so popular Corona range of bedroom, dining and living room furniture. 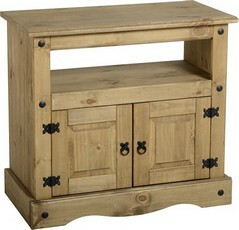 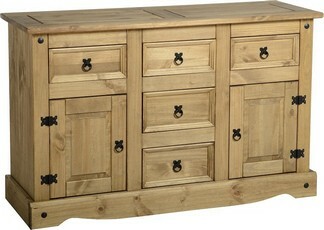 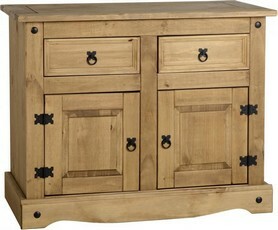 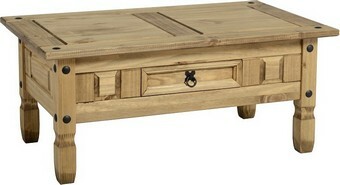 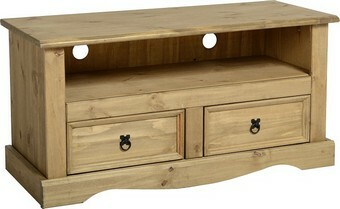 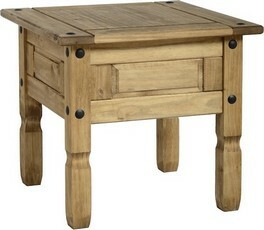 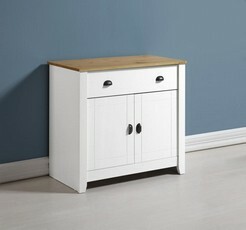 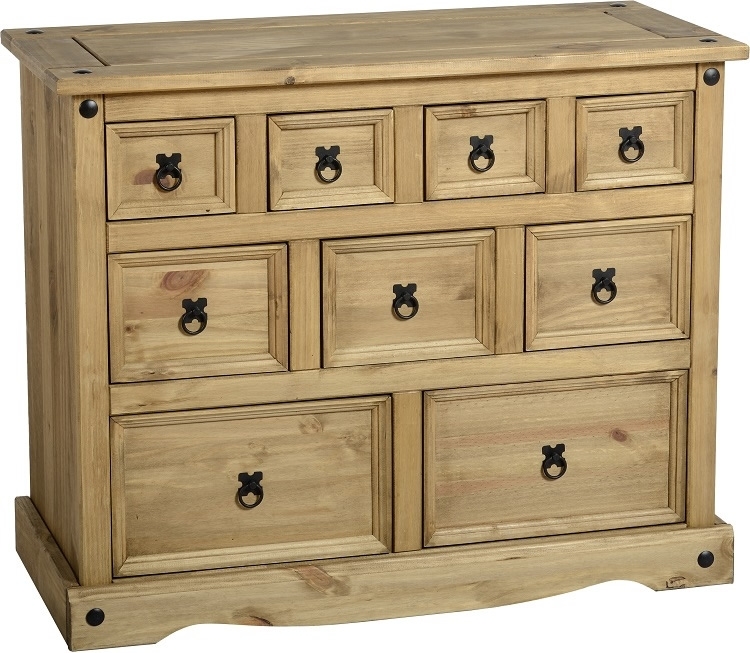 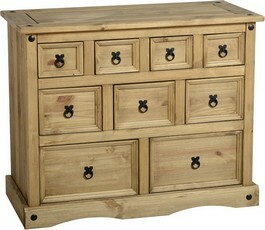 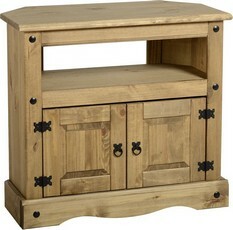 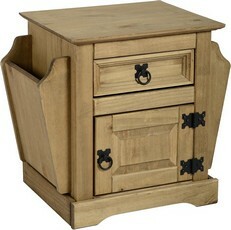 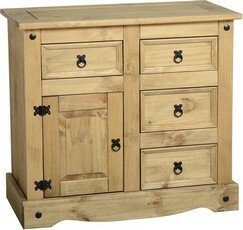 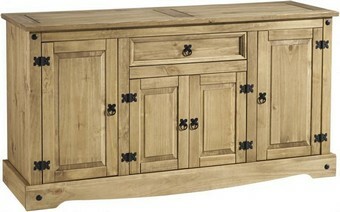 Made from solid pine wood, this Merchant Chest will sit comfortably in both a modern and traditional setting. 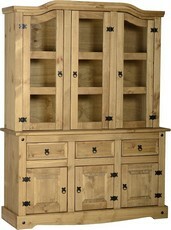 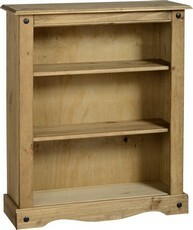 Finished in distressed waxed pine.